The Samsung Galaxy Fold is the first foldable smartphone from Samsung with a top of the line specifications. 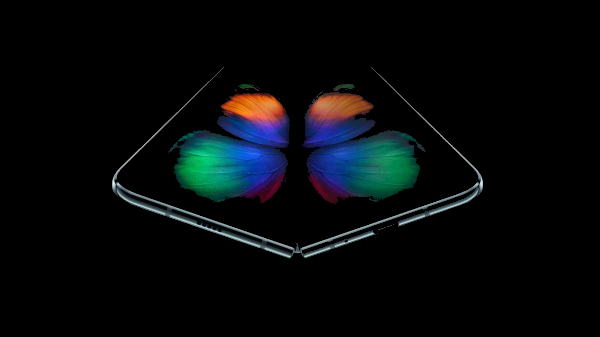 Now, Samsung has officially confirmed that the Galaxy Fold will be available in the US via AT&T, T-Mobile, Best Buy, and the Samsung Experience Stores from the 26th of April 2019. In the US, the Samsung premium flagship phone retails for $1980, making it one of the most premium smartphones from the company. However, you cannot just buy the smartphone by shelling out almost $2000 like a typical smartphone. Here is a complete detail on how you can buy/pre-order the Galaxy Fold smartphone. How to buy or pre-order Galaxy Fold? As of now, the full specifications of the Galaxy Fold is still in the grey area. The device has a 4.6-inch secondary OLED display with 720p resolution with a 7.3-inch QHD+ foldable AMOLED display. 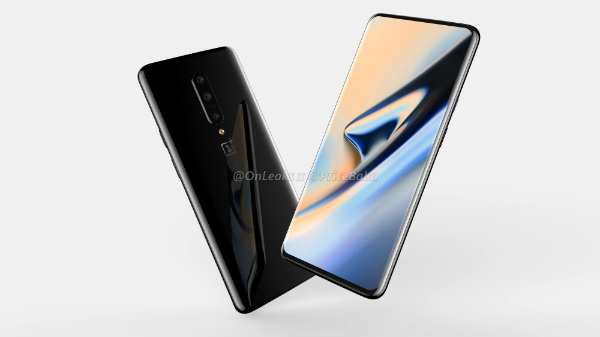 The Qualcomm Snapdragon 855 SoC with Adreno 640 GPU powers the smartphone with 12 GB of RAM and 512 GB of internal storage. 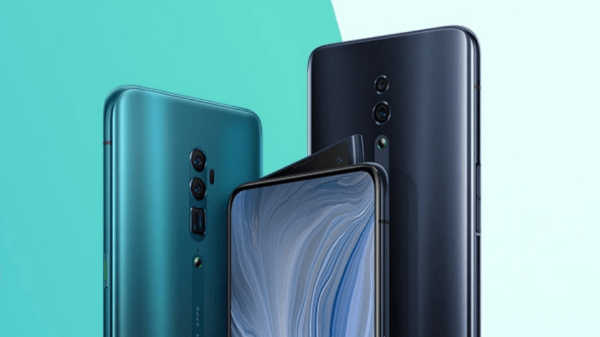 The smartphone in total has six cameras, three on the back (12 MP + 12 MP + 16 MP), two inside the display (10 MP + 8 MP), and a single 10 MP cover selfie camera. The device is fueled by a 4380 mAh Li-ion battery with support for fast charging via USB type C, and the smartphone also misses out on a 3.5mm headphone jack. 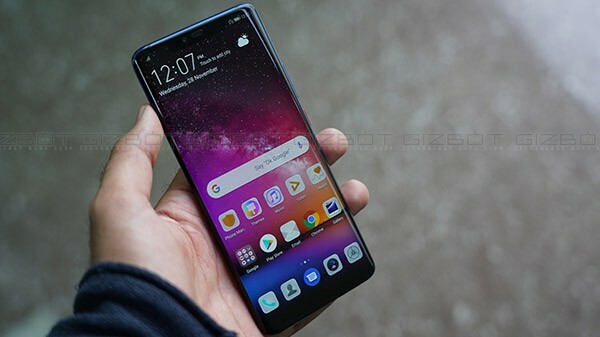 The Galaxy Fold runs on Android 9 Pie OS with custom Samsung One UI skin, which is optimized to foldable display design.